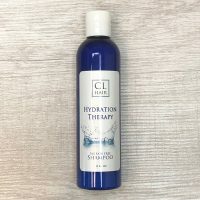 Experience the Hydration Therapy difference. 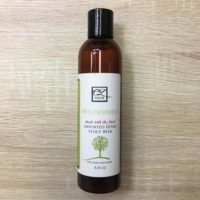 This dynamic conditioner is paraben free and full of nourishing ingredients that soften and add hydration to severely dry, damaged and coarse hair. 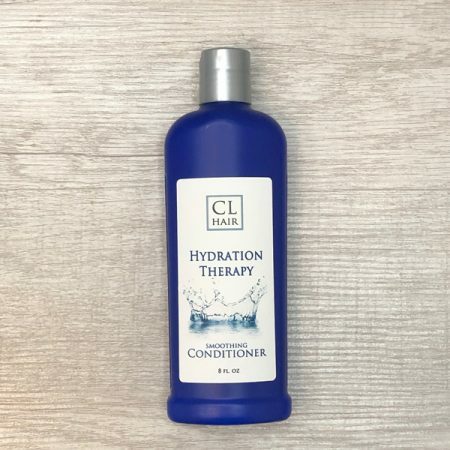 Washing and conditioning your hair with Hydration Therapy helps to prevent moisture loss, adds strength and repairs severely dry damaged hair. And is color safe! Even severely dry hair can now achieve touchable softness with Hydration Therapy. With the aid of olive oil, panthenol, honey and rose oil your hair from the root to the ends are hydrated and healthy. 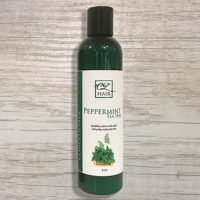 This thick creamy Conditioner is great for naturally curly, wavy or course hair, but light enough for the finest of hair. Great on color treated hair reducing fading and maintaining deep rich color.